The Cybex Eagle chest press utilises the converging path of motion that ensures that exercising routine follows the natural way the human arms move (forward and to the centre, not straight ahead). 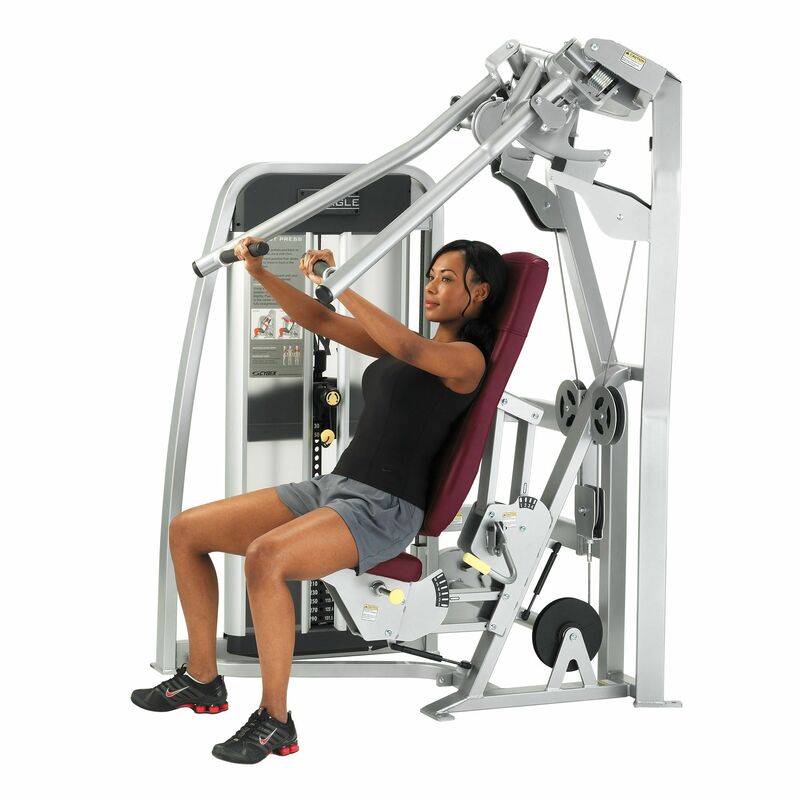 The machine also provides more complete range of motion with constant torque at the shoulder. The chess press features the unique starting position adjustment design that guarantees that the pre-set range of motion is never exceeded and the machine is perfectly adapted to its user, especially with its adjustable back pad that provides maximum comfort. 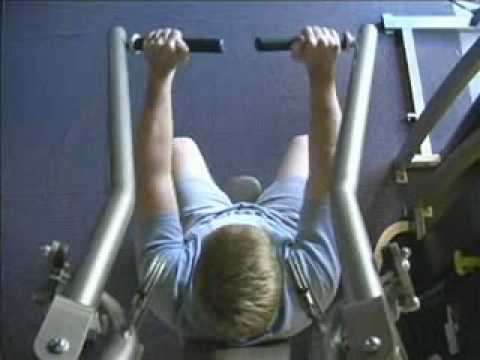 for submitting product review about Cybex Eagle Chest Press.